This week's photo, from the mid 1980s, shows Tony Mansfield presenting a set of club gear to Paul Landy after his team's victory in an U10 club hurling blitz. Many of the youngsters pictured here went on to win honours with the club in subsequent years. 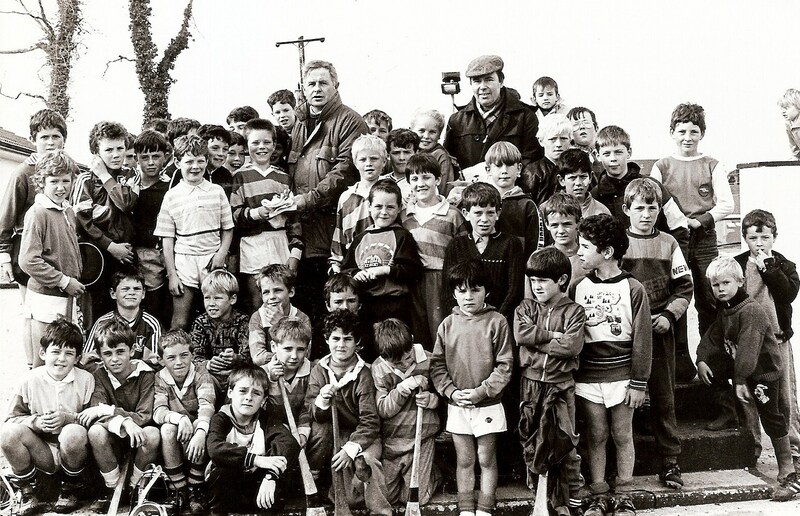 Indeed a few are still valued members of our various hurling and football teams.